Section: Rambla del Retamar – Los Mayorales. 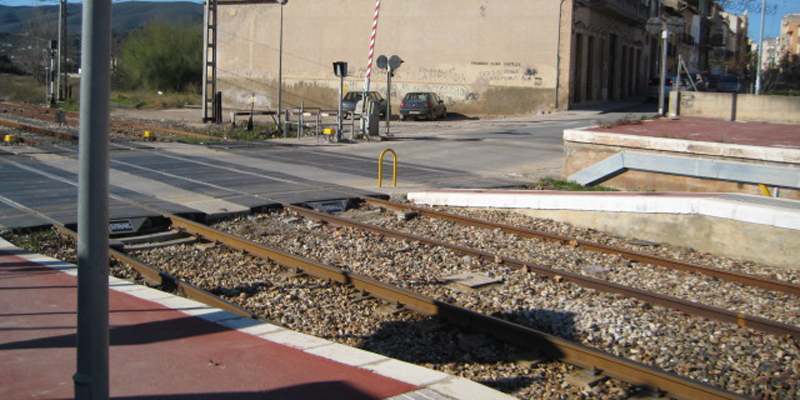 The section referred to in this project has a length of 8.96 km and runs entirely across the city of Almeria. It consists of an electrified double-track line, with standard gauge, with a track-to-track distance of 4.70 m and a 14 m-wide platform, intended for mixed traffic. The maximum design speed for passenger trains is 260-250 km/h, and the minimum design speed for freight trains is 100 km/h. The services provided for the development of the platform project are: line plan; cartography and land survey; geological and geotechnical surveys; study of materials; weather and hydrology surveys; seismicity; drainage; layout; earthworks; structures; railway facilities; relocation of affected utilities (roads, water supply piping, water sanitation and irrigation); temporary arrangements; environmental integration; plotting of track alignment; land acquisition; coordination with the different authorities and institutions; supplementary works; health and safety measures; drawings; technical specifications and budget.